Dornbrecht's Lulu range offers the go-to choice for anyone wishing to create an ultra-modern bathroom. 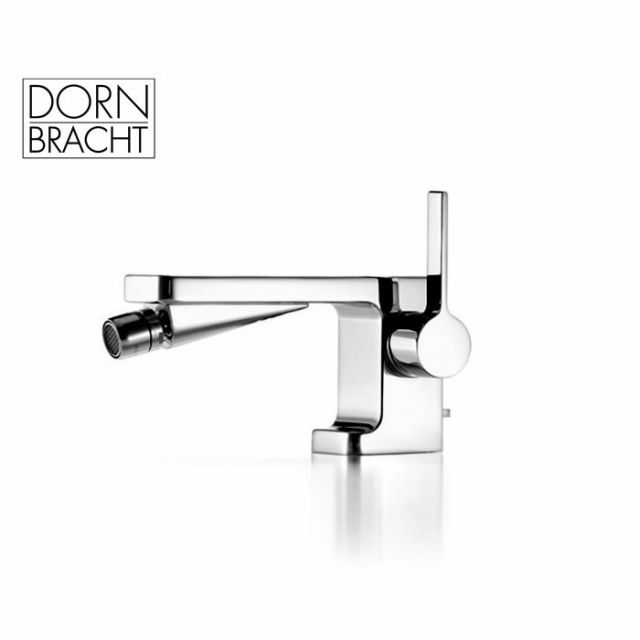 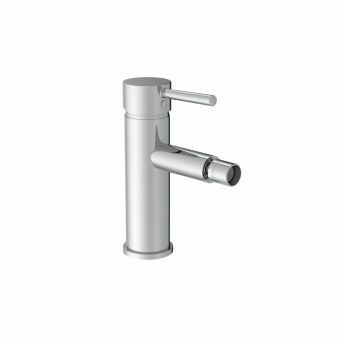 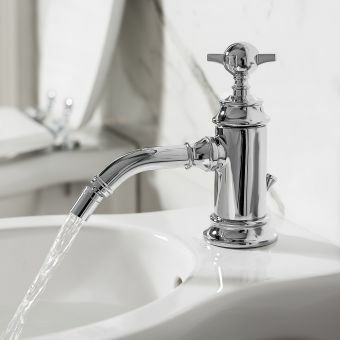 Available in either high-polish chrome or a platinum matt finish, the Dornbracht Lulu Single Lever Bidet Mixer Tap with Pop Up Waste provides a stylish fixture to your bidet. 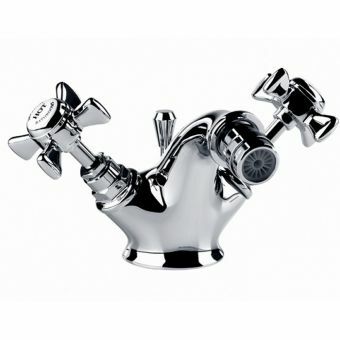 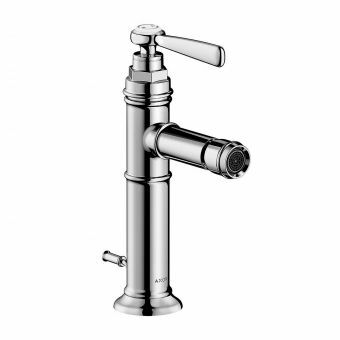 A single valve offers control over temperature and water flow, allowing for easy and convenient use. 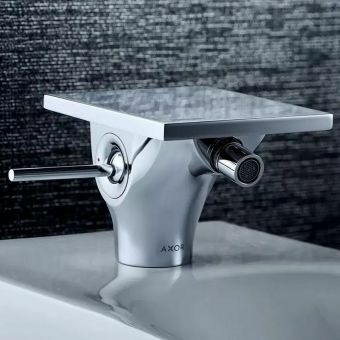 Its attractive bold lines and square edges make it easy to keep free from limescale, as well as discretely hiding the waste control switch that offers a quick and hygienic method of waste water disposal. 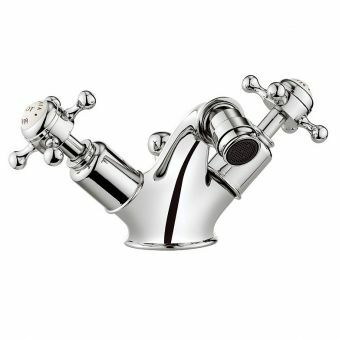 Please note that the minimum pressure for this mixer is 1 bar of pressure, making it suitable for medium and high pressure systems. 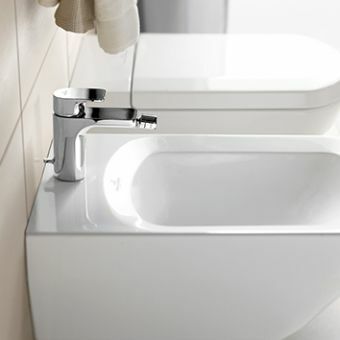 The unit measures 100mm tall, with a measure of 165mm.